The FBI is encouraging public awareness of cyber threat concerns related to K-12 students. 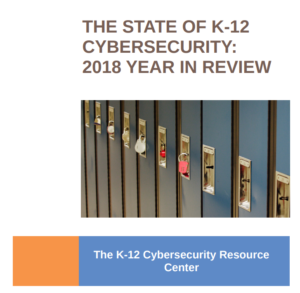 The US school systems’ rapid growth of education technologies (EdTech) and widespread collection of student data could have privacy and safety implications if compromised or exploited. EdTech can provide services for adaptive, personalized learning experiences, and unique opportunities for student collaboration.